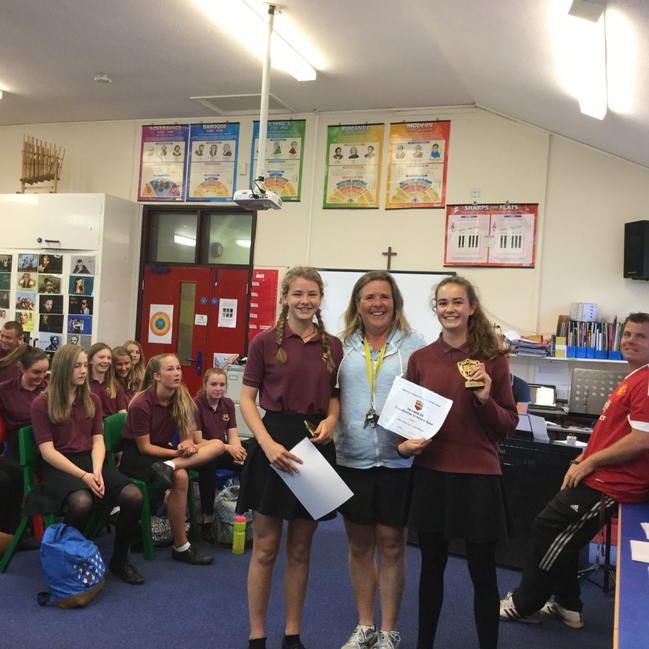 As a tribute to the hard work and enthusiasm the year 8s have put into sport at Hugh Sexey, they were invited to attend an end of year award ceremony to pay tribute to their accomplishments. 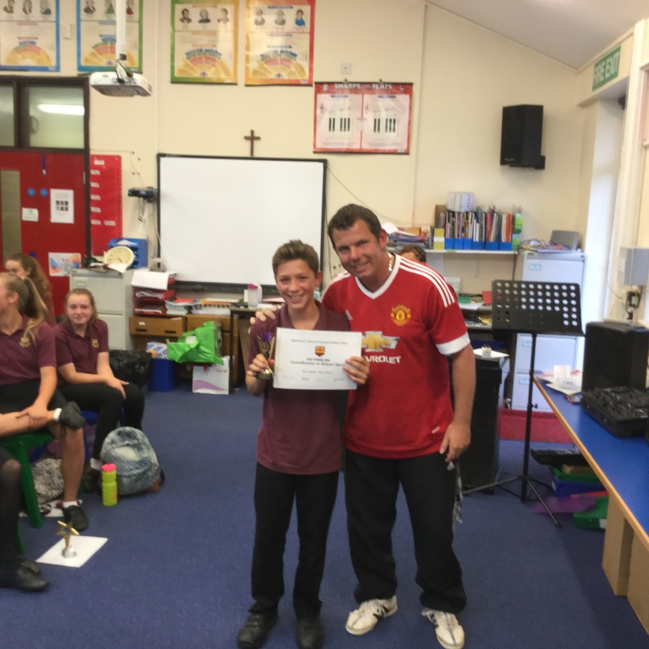 All PE staff were present, along with other members of staff who have donated their time. 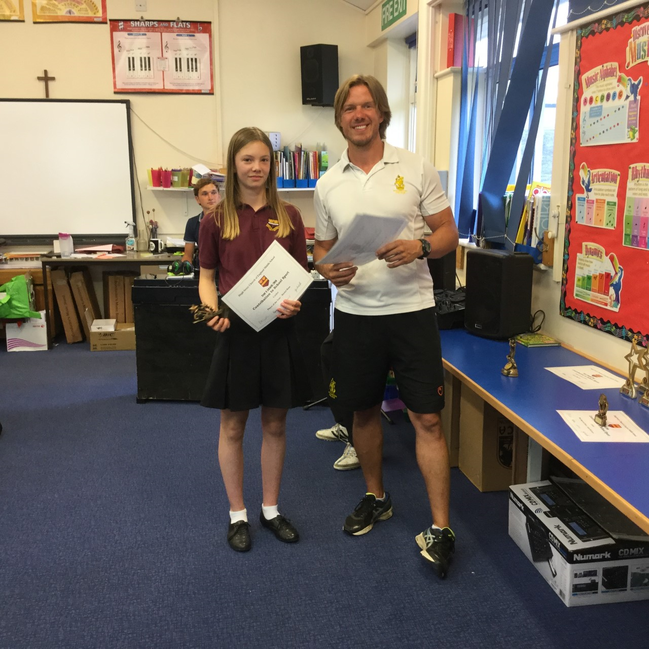 Outstanding contribution and most improved trophies were handed out to boys and girls in each sport along with the coveted best effort and sport leader award. 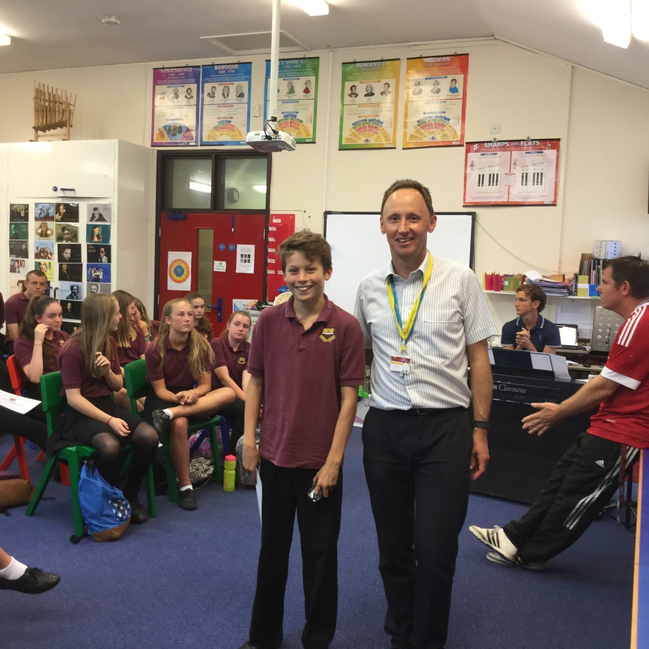 We would like to wish the year 8s the very best of luck in their new journey, and we hope they continue to enjoy and excel in their chosen sports.